Nicknamed the Arabian Las Vegas this well-tailored slice of the United Arab Emirates has been a regular destination for our curly little family for the last 3 years. 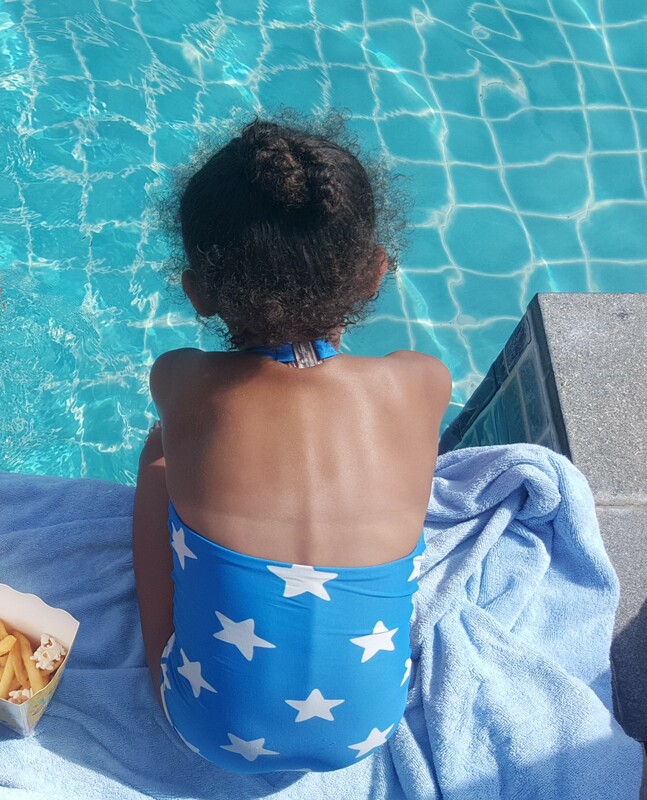 Its no secret that sun combined with hours playing in the water can play havoc with curly hair, but with our 3 step routine you can take your little one's curly hair through the day. Leaving their locks fresh, sun kissed and tangle free. 1. The Night Before - brush and tie hair up in a loose bun.For very curly hair you may want to section and plait the hair.If possible they should sleep on a satin pillow case. This reduces static, stops the hair drying out and therefore tangling. 2. The Morning - I don't know a small person not keen to get into the pool the moment they wake up. But without preparation, curly hair and swimming can be a tangled nightmare. While away, I made a habit of tying up my little girl's hair in a high bun with a snag free hair elastic. Make sure the ends of the ponytail are tucked under or pinned. This will stop the bun unravelling and becoming tangled. To keep the bun intact through the day, I borrowed a tip from synchronised swimmers and smoothed the edges with Body Shop Coconut Hair Shine, one my favourite hair product. Great for moisturising and leaves curly locks smelling tropical. 3. Afternoon/Post Pool - When the day's swimming is over its now time to rinse and re-moisturise those curls. I recommend rinsing with lukewarm water and then a light shampoo to remove chlorine or sea salt. Follow with a leave in conditioner such as ORS Curls Unleashed Leave in Conditioner, brush through with a wider tooth comb or Tangle Teezer brush. 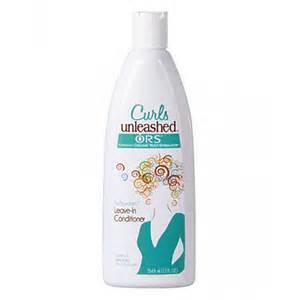 For loose curls, air dry. With tighter curls you may want to remove moisture by blow drying or go straight to plaiting the hair into French braids, cornrows or tie up again into another bun. End of the day - go back to step one. Enjoy your holiday and don’t forget sunscreen!!! We would love to hear your curly hair care tips. Please free to leave them in the comments.